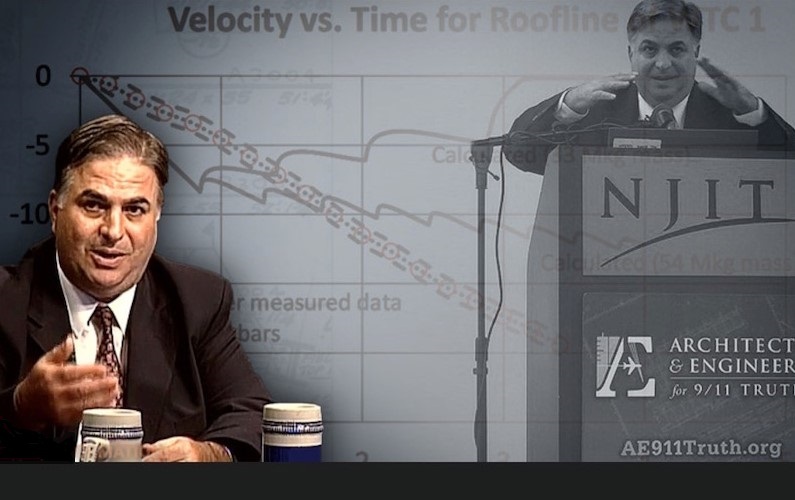 Twenty Five Points Which Prove NIST’s Report on 9/11 is Fraudulent! 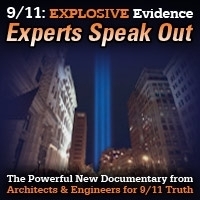 Areas of Specific Concern in the NIST WTC Reports: a series of twenty-five provable points which clearly demonstrate that the reports produced by the National Institute of Standards and Technology (NIST) on the destruction of the World Trade Center (WTC) were unscientific and fraudulent. Therefore NIST itself – including its lead authors, Shyam Sunder and John Gross – should be investigated. This show was broadcast on April 17, 2017. 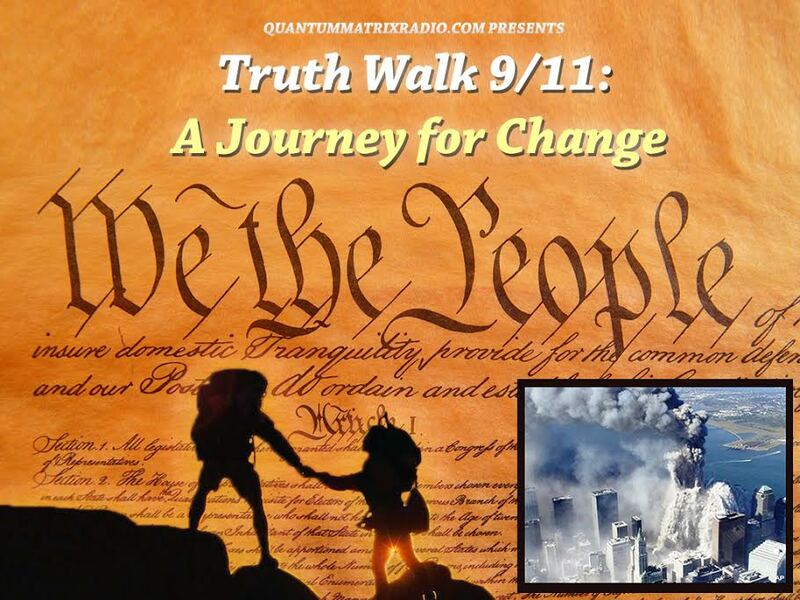 This entry was posted on Sunday, April 16th, 2017 at 8:42 pm	and is filed under 9/11, Education, False Flag/Fake Terror, Freedom, Justice, News, Protest, Quantum, Science. You can follow any responses to this entry through the RSS 2.0 feed.